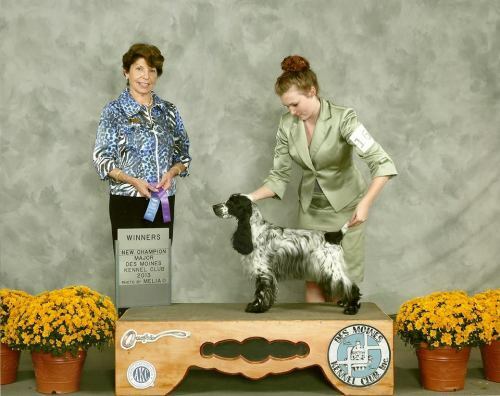 Achievements: It took Katie awhile to grow coat, though when she did, her Championship followed shortly thereafter. 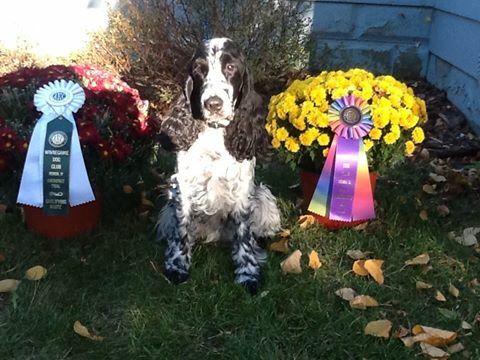 Her owner, Becky, takes pride in Katie having titles on both ends of her name. She is pursuing her Agility career and is dabbling in other canine sports as well. She shares her home with Wire Fox Terriers and likes to think she is part Terrier. Katie is a very sweet girl and loves her tennis balls! 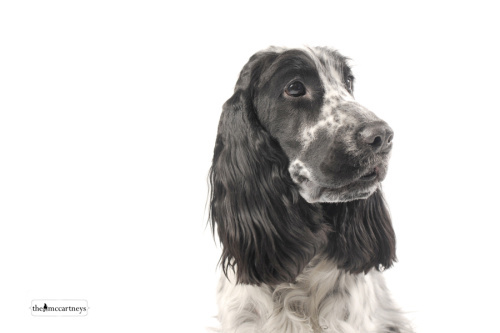 Becky and Katie are hitting their stride in 2017 and are becoming a force to reckon with in the agility arena!